The LANAP Laser Treatment is the first and only FDA and Health Canada cleared laser protocol for the treatment of moderate to severe gum disease. LANAP is minimally invasive and most patients report little, if any, pain after the procedure! If you're embarrassed by your smile, we can correct this issue through various cosmetic procedures. Cosmetic dentistry allow us to create the smile you've always wanted in a lot less time than you may think. The entire staff at the office of Dr. Benny Yee is dedicated to providing excellence in dental care to each of our patients. We believe in helping our patients increase their confidence and self-esteem through a beautiful and healthy smile. Dr. Yee's eye for detail ensures that each patient he sees receives the highest level of care. Our state-of-the-art office includes modern techniques and technology and Dr. Yee and his staff undergo continuing education so that they are always abreast of the latest advances in dentistry. Cosmetic dentistry can improve not only the look of your smile but also how you feel about your appearance. Call us today to learn how we can transform your smile. Welcome to the Website of Dr. Benny Yee! Looking for a dentist in Burnaby, British Columbia? Dr. Ben Yee, DDS is a skilled dentist who treats patients with a number of dental concerns. From cosmetic to restorative dentistry, Dr. Yee offers experience coupled with innovative dental technology to ensure that you receive the finest care from your dentist in Burnaby. In Burnaby, dental care appointments are easy. Dr. Yee’s courteous, professional staff will keep you comfortable and well-informed while Dr. Yee provides you with the smile you have always wanted. Our dentist in Burnaby can whiten, brighten, and straighten your teeth with dramatic results. Patients with moderate to severe gum disease now have an alternative to traditional surgery. Offered by our dentist in Burnaby, dental care with laser gum surgery or the Laser Assisted New Attachment Procedure (LANAP®) can treat your periodontal disease with less pain and downtime. Our dentist in Burnaby can perform the procedure without the use of scalpels or sutures! Our dentist in Burnaby can restore your teeth with dental implants, allowing you to eat the foods you love and flash your smile with confidence. 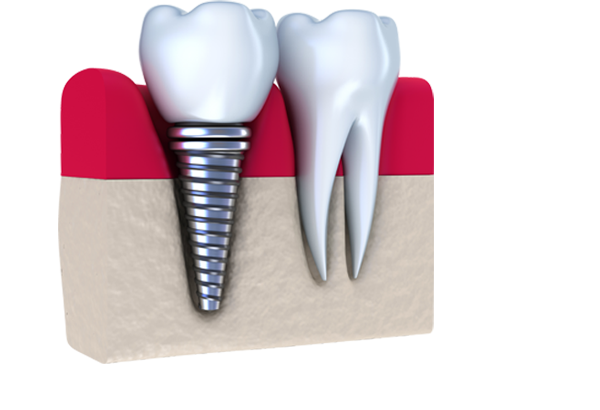 Dental implants are an excellent alternative to dentures and are recommended by our dentist in Burnaby. Dr. Yee, our dentist in Burnaby, would be pleased to discuss your dental concerns with you. Schedule an appointment for Burnaby dental care today. Our dentist in Burnaby and his team are committed to keeping our patients happy and healthy. Whether you need a filling or a dental implant, our dentist in Burnaby has the expertise to provide quality Burnaby dental care for you and your family. Call now to schedule your appointment with our Burnaby dental care team. We look forward to meeting you.